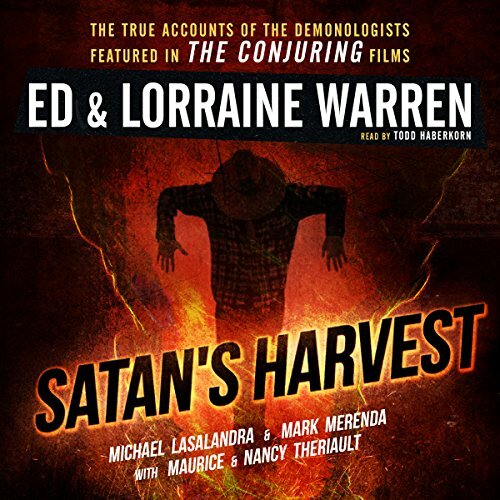 Showing results by author "Lorraine Warren"
The world's most famous demonologists, Ed and Lorraine Warren, were called in to help an average American family who were assaulted by forces too awesome, too powerful, and too dark to be stopped. 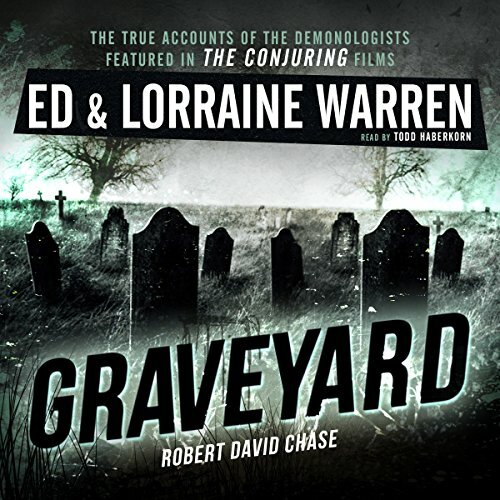 It's a true story, supported by dozens of eyewitnesses - neighbors, priests, police, journalists, and researchers. 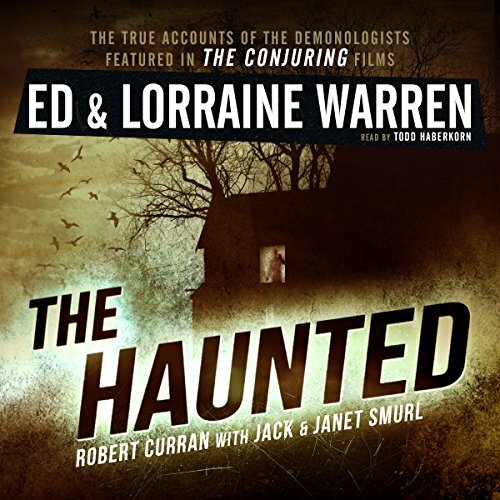 Ed and Lorraine Warren have devoted decades to exploring, authenticating, and conclusively documenting countless cases of otherworldly phenomena. Here are the accounts of teenage girls who trifled with Satanism and séances, only to fall victim to the most horrifying of spirits. A village terrorized by a murderous, unstoppable force too evil to be anything but Hell-born. 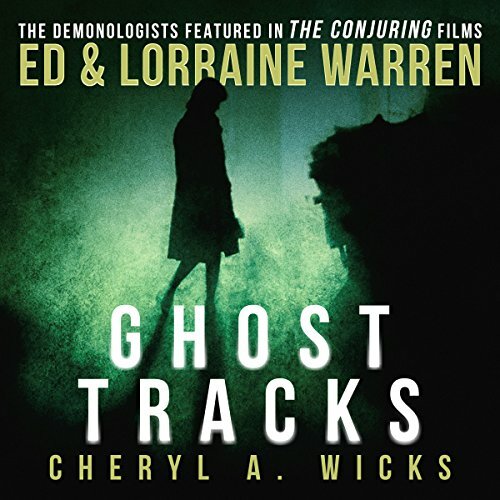 A family's home besieged by the relentless, destructive fury of poltergeists. 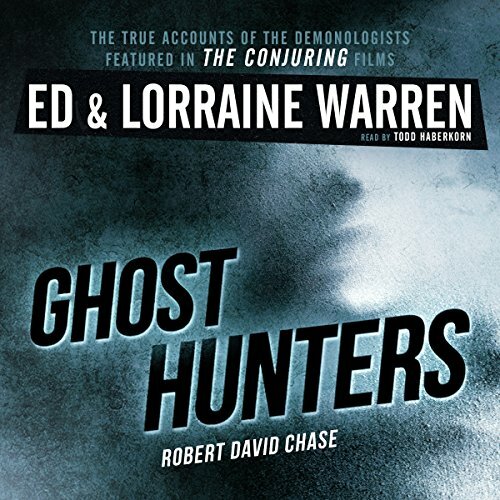 In all, 14 terrifying tales, all the more spine-tingling because they're true! The legend of the werewolf is as old as man himself. 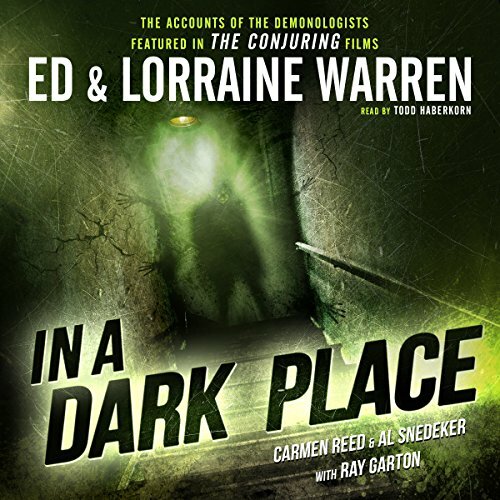 From Ed and Lorraine Warren, the world's most famous demonologists, comes perhaps their most incredible and horrifying case: the true story of William Ramsey, whose bizarre seizures terrified the English town of Southend-on-Sea. 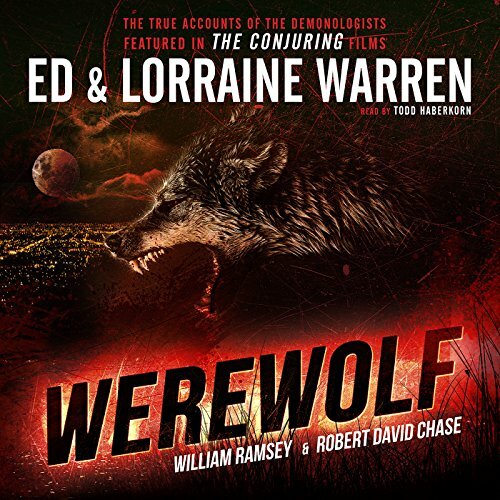 Believing Ramsey to be a victim of demonic possession, the Warrens arranged for the rite of exorcism to be performed.